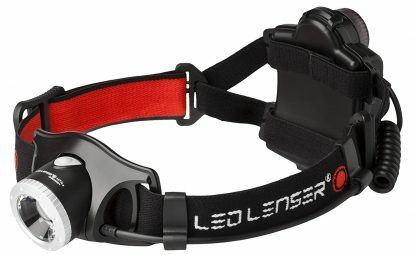 The H7R.2 Rechargeable Head Lamp blows its predecessor the H7R out of the water. 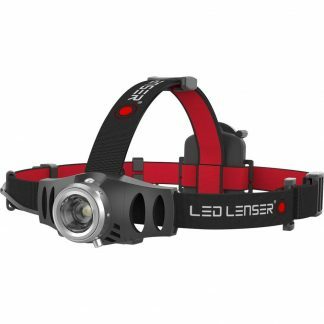 It is brighter, smarter, more durable and comfortable than the previous model. 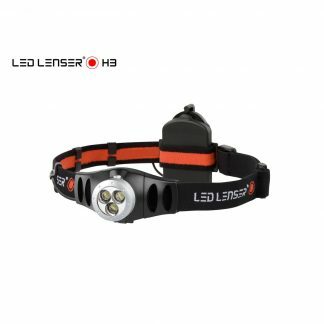 Up to 300 lumen output on Boost mode combined with up to 60 hours burn time on Low Power (20 lumens) makes this a seriously versatile hands-free lighting companion for any environment. 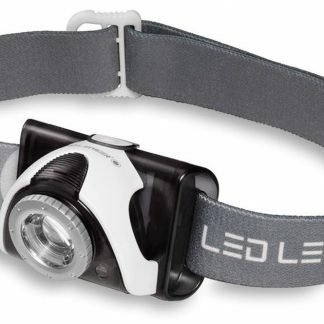 New up-graded CREE LED with reconfigured light distribution.Brighter, larger area of light.